I’ve always been a huge lover of Valentine’s Day. The pink, red, and abundance of hearts everywhere just make me happy. 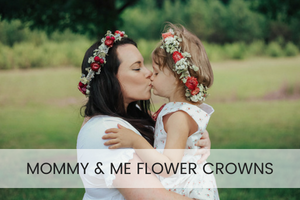 While my husband and I don’t go too crazy on this holiday, we love to get each other something small and unique. I love all these amazing brands Babbleboxx has partnered with this year and I’m excited to share them all with you. 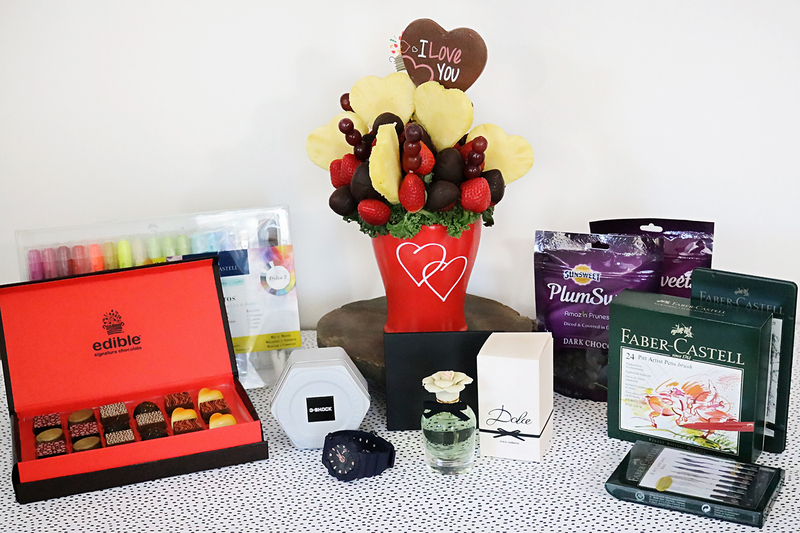 What’s in this amazing Valentine’s Day Box? So many goodies and something for everyone. So, let’s dive in! 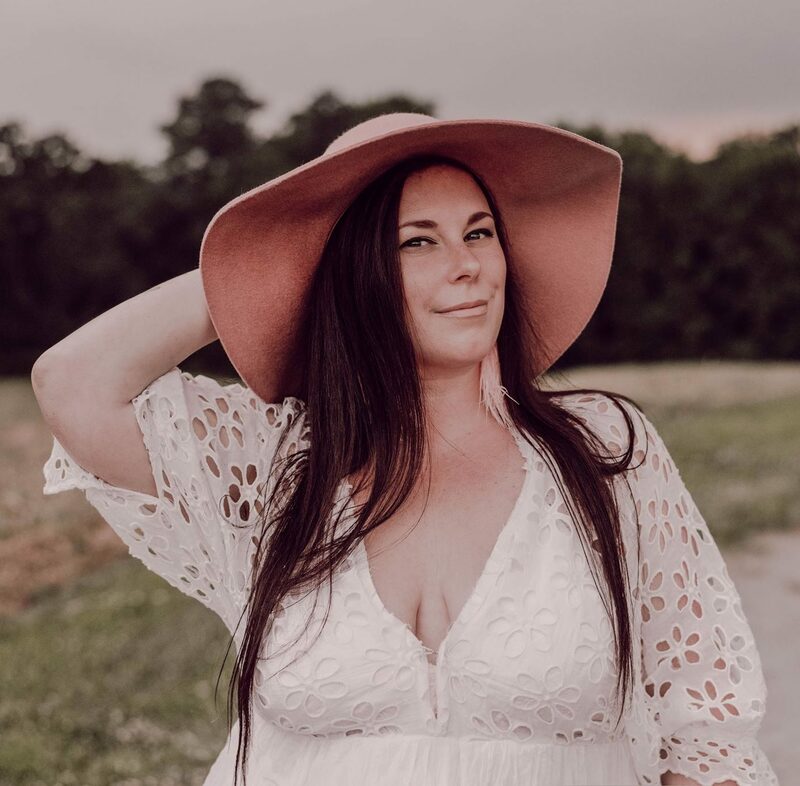 Perfumania – Even though perfume is more of a traditional Valentine’s Day gift, it’s something that women love and actually want. 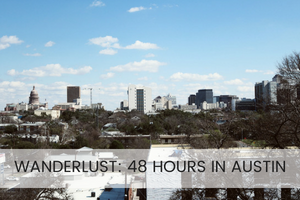 One bottle of perfume usually lasts me nearly a year and Perfumania is my go-to destination for fragrance. They offer hundreds of brands ranging from classic designer fragrances to newer trends, so there’s a scent for everyone. 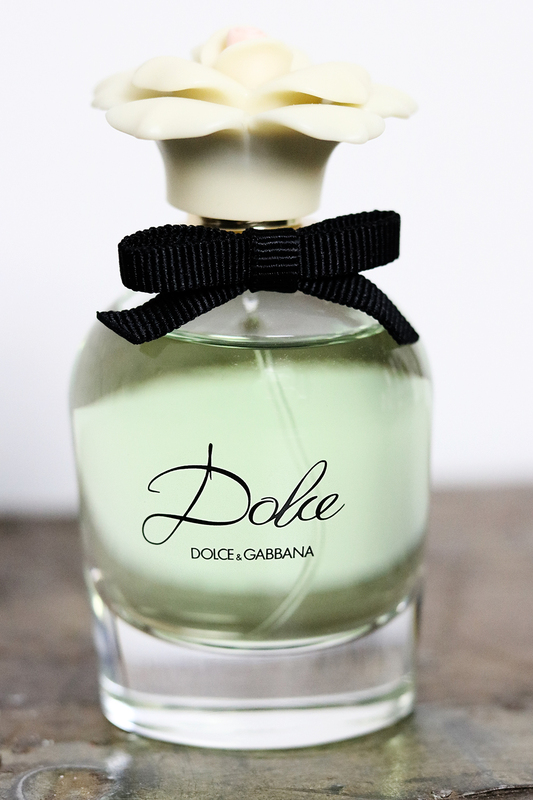 I was so excited to receive this Dolce by Dolce & Gabbana fragrance because it is something I probably wouldn’t haven bought for myself but I ended up loving it. There are floral, feminine blends of Neroli and White Amaryllis which give off a flirty, yet sophisticated scent. Need any perfume for a gift or just because? From now until 2/14 you can get 25% OFF + Free Shipping at perfumania.com with code CMF25. 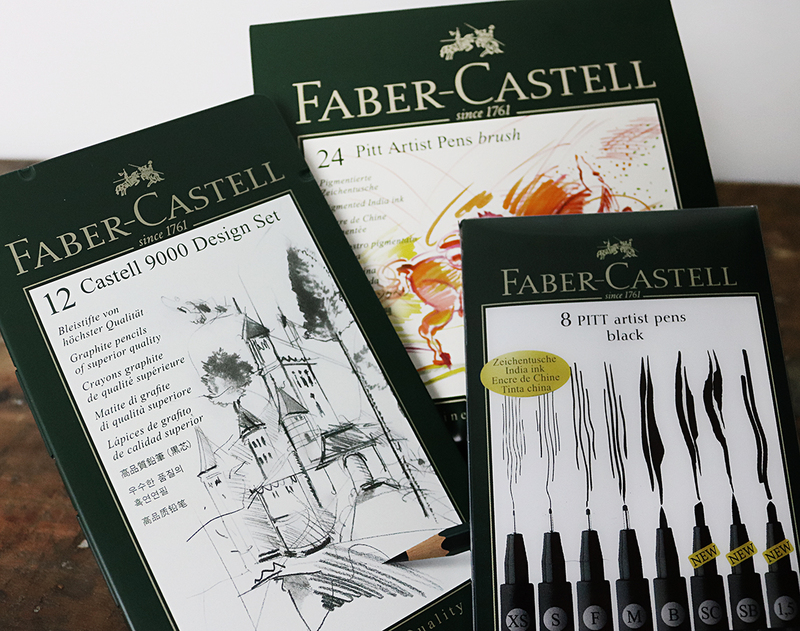 Faber-Castell – As someone who has loved art since early childhood, I’ve always had a fascination for art supplies. 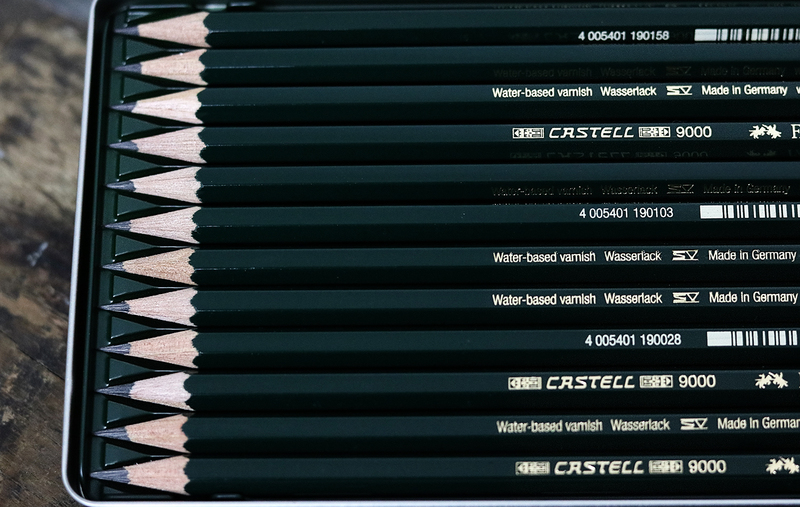 Faber-Castell is one of the world’s leading manufacturers and suppliers of high quality art supplies. 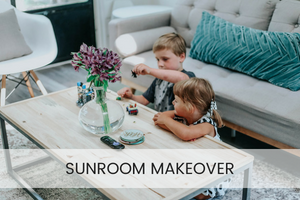 I love that their wide range of the products can be used in childhood school, throughout school, and then in a professional career. 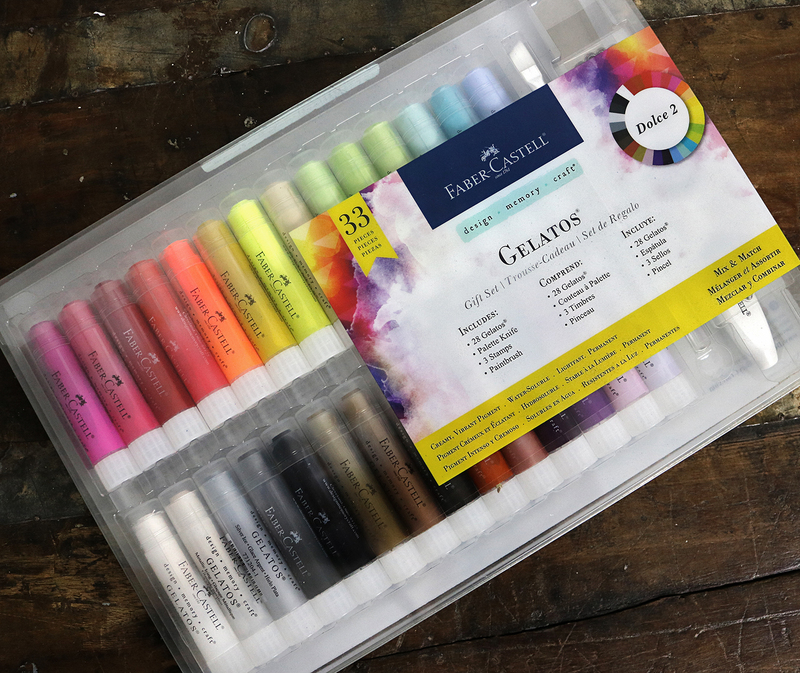 Their new Gelatos are super pigmented, acid-free sticks of color that can be used on paper, canvas and even wood. 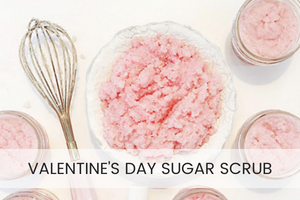 They have a creamy texture (almost like lipstick) and blend easily with or without water. They’re available in 68 colors and are sure to meet any of your art needs! Sunsweet PlumSweets – Full disclosure: I have never been been a fan of prunes. I’m not sure what it is about them, but they’re virtually impossible for me to eat. That is, until I tried PlumSweets. 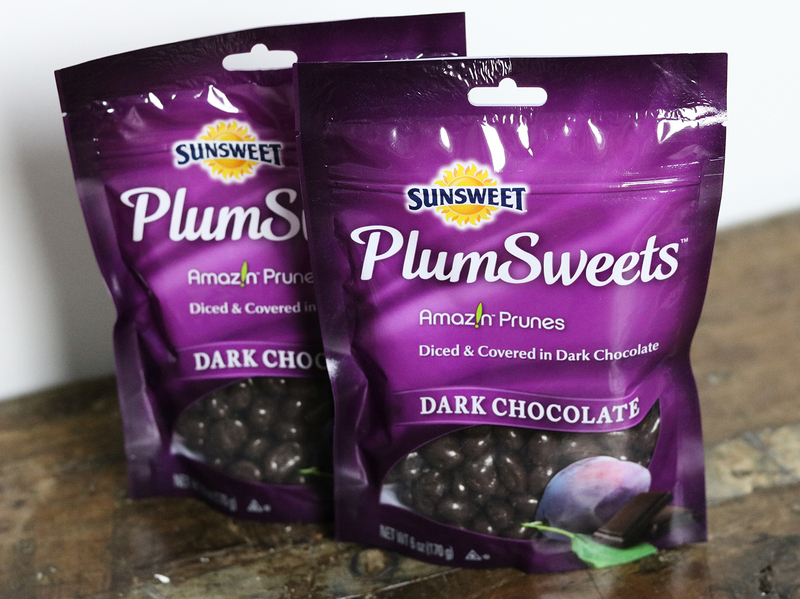 These prunes are diced and coated in premium dark chocolate and made with real fruit. They taste delicious and are good for you! Studies have shown that eating prunes supports bone health. Just 5-6 prunes per day, helped to prevent bone loss. They are a great source of potassium, magnesium, and vitamin K. I definitely feel better about indulging when I know I am helping my body. PlumSweets are available nationwide in a 6oz Pouch. For a downloadable $1.00 0ff coupon visit their page here. Casio – I have several watches that I love but I hardly wear because I’m constantly worried I will scratch them while chasing around two toddlers throughout the day. 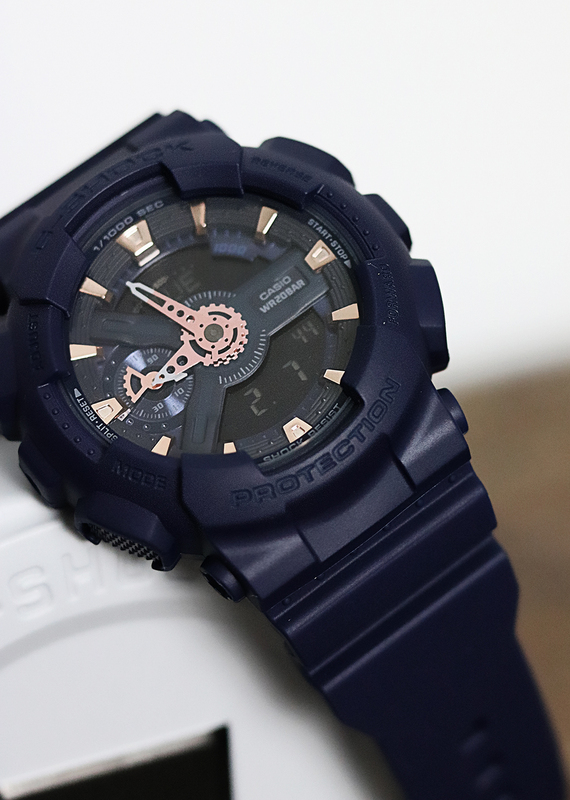 Enter the Casio G-SHOCK S Series GMA-S110CM-2A watch. It is water resistant, magnetic resistant, and scratch resistant. The band is a soft and doesn’t irritate my skin (I’ll definitely appreciate this more once summer comes and the humidity sets in!) 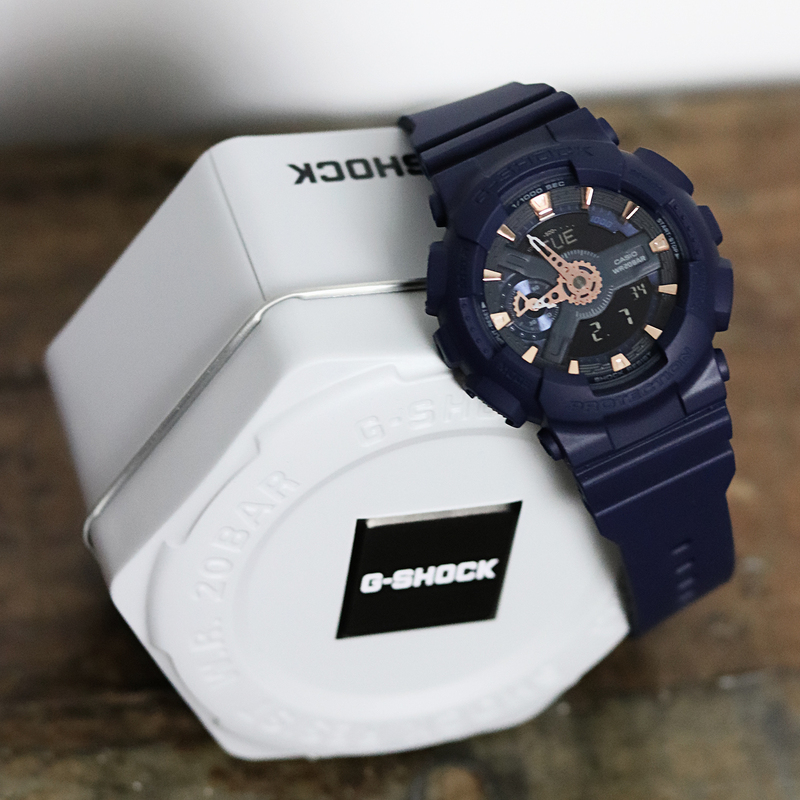 This it the ultimate tough watch for the active woman on the go. Casio has a broad range of different watches available; including designs for men so be sure to check them out! 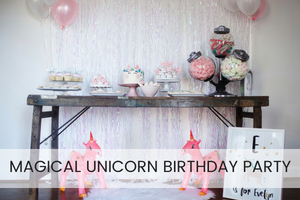 Which one of these amazing, unique gifts is your favorite? Let me know in the comments below! This post is sponsored by BabbleBoxx.com on behalf of Single Edition Media, as always, all opinions are my own. This is such a cool box full of so much good stuff! I’d be so excited if I got those art supplies and an edible arrangement! OMG – I want all of these! 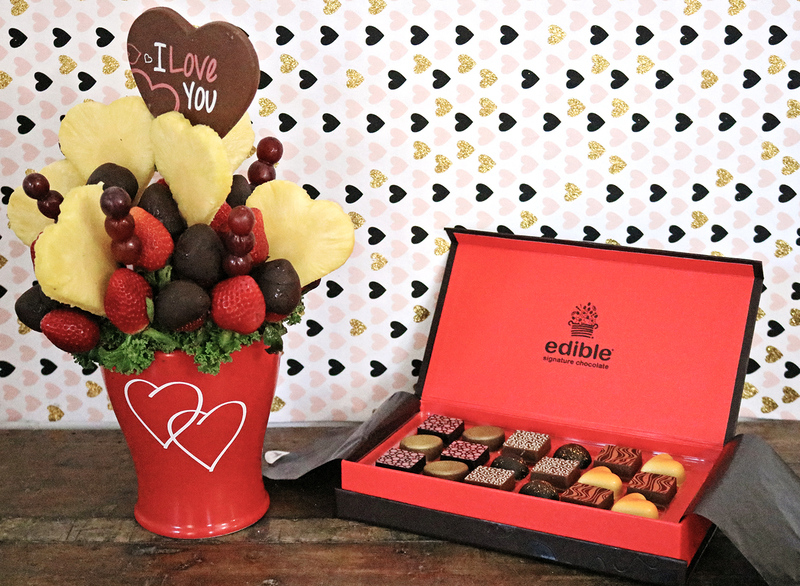 I especially love Edible Arrangements, so yummy! This all looks amazing! I want an edible arrangement now! This isAMAZING! I need it all! This is amazing! Food and goodies all in one box? I’m sold! Also- I used to shop at Perfumania all.of.the.time! D&C is my FAVORITE perfume! Love the fruit basket too! I really want one of those edible arrangements! They look so good. 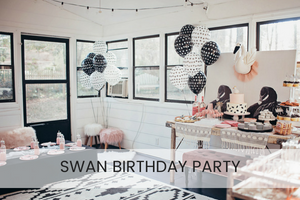 This looks like such a great gift!! Love all the sweets, and that watch looked so fun!! Oh wow what an amazing box! Those all look awesome! This is SUCH a great box! Those snacks look amaze! Omg! That art supplies!! And who doesn’t like a good edible arrangement? Yum!